Time to love bomb a track that has not quite received the appreciation it deserves. 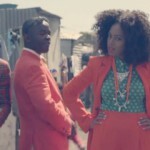 Released in early October, Solange’s ‘Losing You’ is like the little sister of Madonna’s ‘Borderline.’ Written by Dev Hynes and Solange Knowles and produced by Blood Orange and Kevin Barnes, the track is lifted off the EP ‘True.’ Although it was released in the US as a digital download, it is yet to appear on any charts there. It has so far only peaked on the UK Independent Chart (at No.22). WelcheMusic.com has kept better track of big sister Beyoncé Knowles. 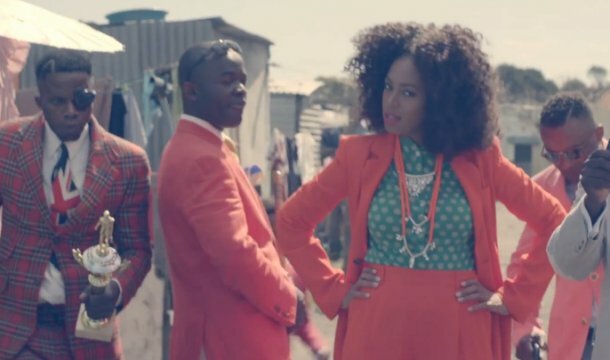 A music video was shot by Melina Matsoukas in the township of Langa in Cape Town, South Africa this September. Solange is yet to chart in Sweden.